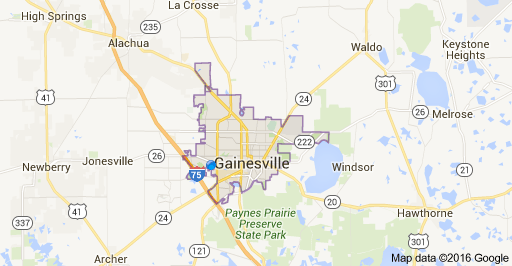 Home to the University of Florida. Thriving economy, diverse population, an obsession with the gators and and amidst the growth still a small town feel. Newberry is located about 18 miles west of Gainesville, go through this friendly city and you will end up on the Gulf Coast.